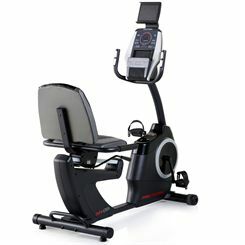 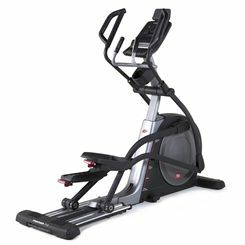 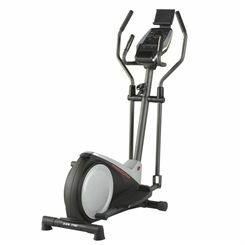 Full range of Proform fitness equipment from Sweatband.com, the UK's leading fitness equipment specialist. 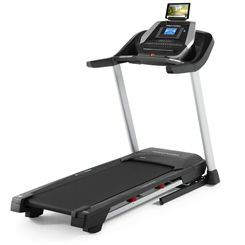 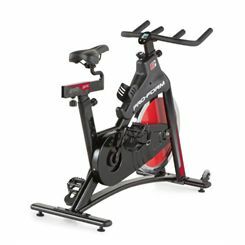 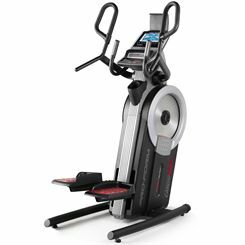 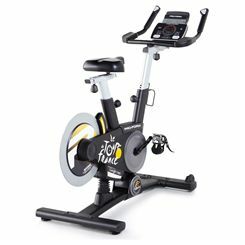 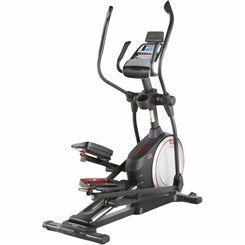 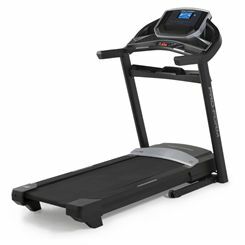 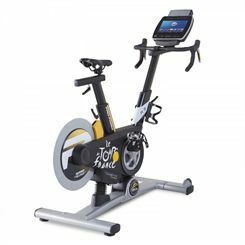 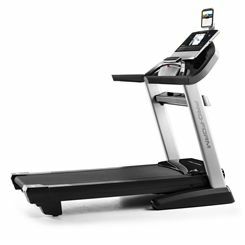 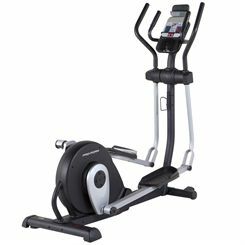 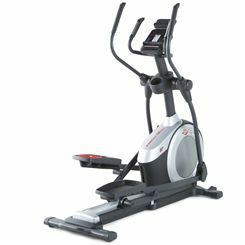 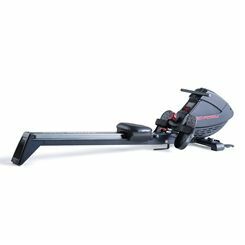 We stock the newest equipment from ProForm such as the Quick Start 9.0, Quick Start 5.0 and 780 ZLT folding treadmills and latest elliptical cross trainers such as the Proform 895 and 380 Razor. 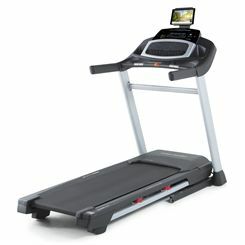 All this and much more available at Sweatband.com with fast FREE delivery.